An early delivery of Amels newest 180 Limited Editions caps off a successful beginning for EJI, as her owner stepped on board for the first time a week later in the Mediterranean. 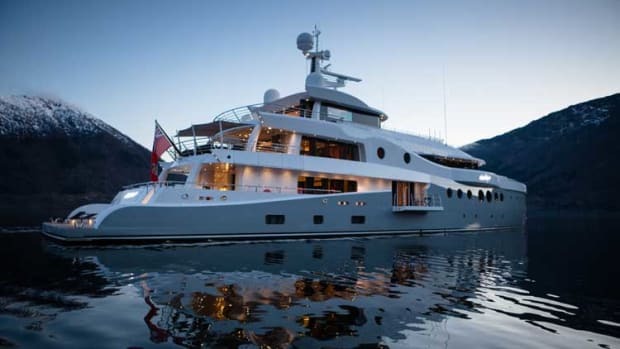 The yacht’s exterior has a striking Tim Heywood design, complemented by an interior design by Laura Sessa with classic high-gloss finishes. 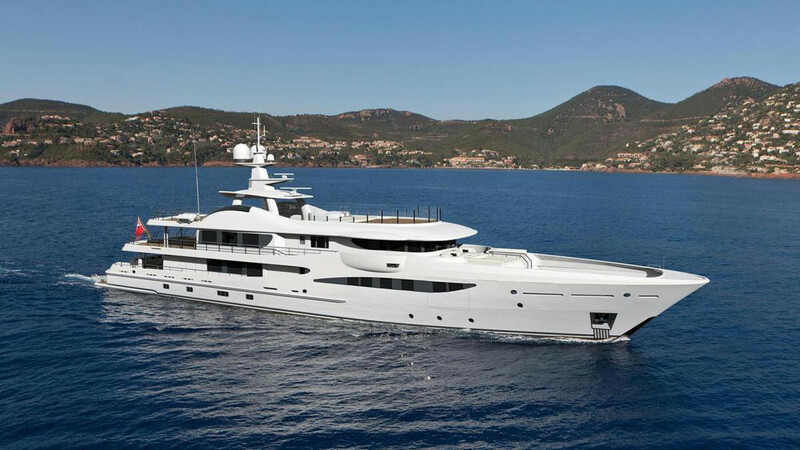 Christian Power, the owner’s representative during the build and captain of EJI, recalled a smooth and enjoyable build process. EJI is a great example of the advantages of the Amels Limited Editions approach to yachtbuilding, a proven platform of the highest quality, delivered much faster. 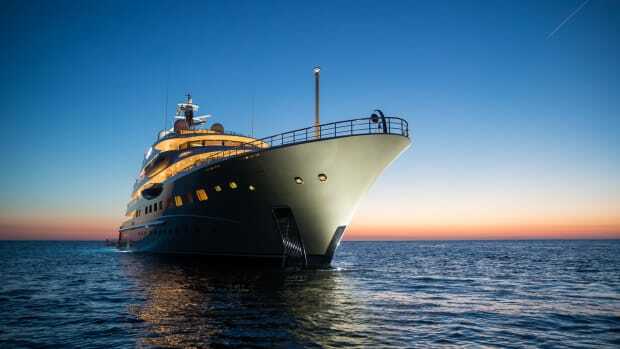 The Amels 180’s full-displacement comfort and seakeeping performance has been proven in over a million miles of global voyages. 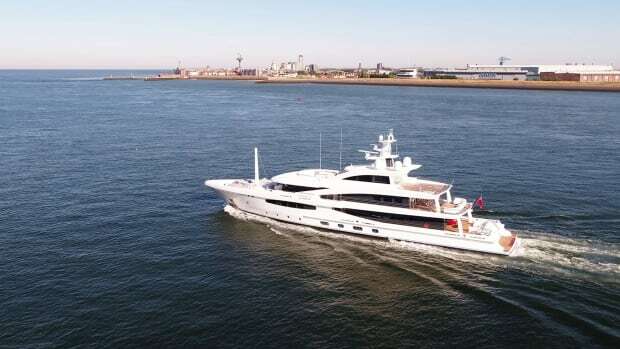 "The Amels 180 has been the world’s best-selling 55-meter yacht design since 2007," said Amels&apos; commercial director Rose Damen. “We’ve been able to do that through constantly evolving and introducing new features. 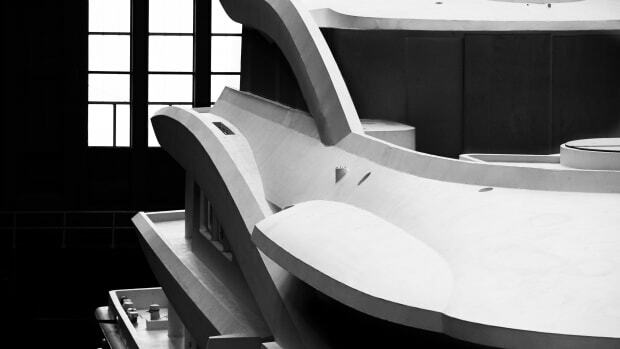 Following the delivery of EJI, we are now working on our next AMELS 180, which is [expected to deliver] in Spring 2019. 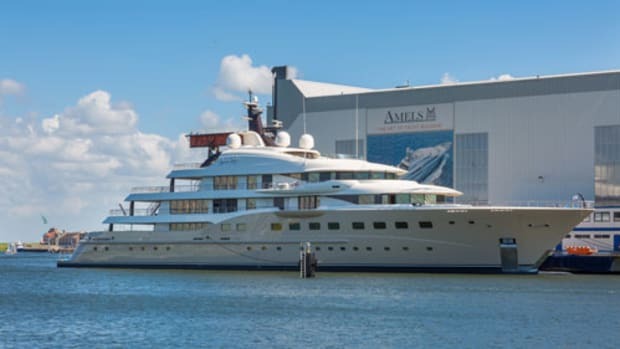 The design continues to evolve, and looks striking with a new color scheme devised by the Amels design team in collaboration with exterior designer Tim Heywood. 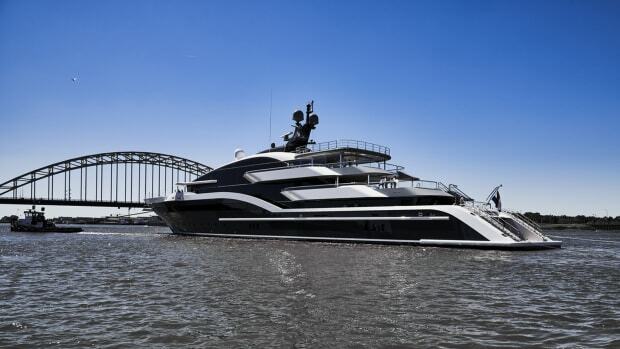 The Amels 180 EJI stands out for her stunning sundeck, covering 180 square meters (1,938 square feet). 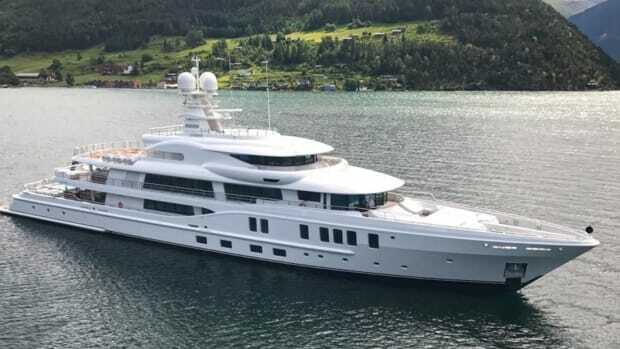 At 28 meters (92 feet) in length with a 7-person Jacuzzi, the top deck is the largest you’ll find on any comparable yacht, according to the builder. The addition of a large swim platform and beach club, plus three folding balconies, ensures plenty of outdoor spaces to enjoy. The owner&apos;s suite offers a folding balcony, which sounds perfect for waking up to the sound of the sea, fresh ocean breezes and an alfresco breakfast. 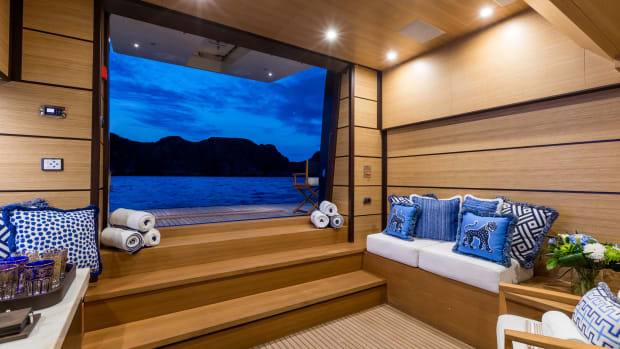 The bridge deck sky lounge, an inspiring concept by designer Laura Sessa, offers 60 square meters (646 square feet) of space with large deep windows and sliding doors opening up for aft deck outdoor dining.